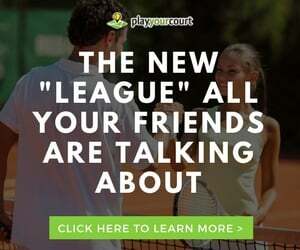 Bob G has joined the PlayYourCourt.com tennis pro team, offering tennis lessons in Sacramento, CA. “Hey. I’ve been teaching tennis for over 25 years and guitar for 8. I am also a singer/songwriter performing with my wife. Because we all learn differently I study different techniques of teaching. I love to teach. It’s as simple as that. In life, playing tennis or guitar is not required. As an elective it HAS to be fun as well as enriching. 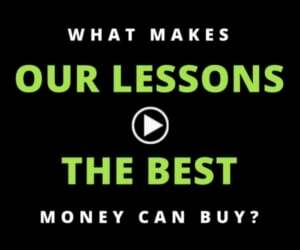 I do my best to achieve that in every lesson. All ages welcomed. 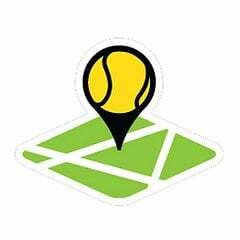 Book a tennis lesson in Sacramento, CA with Bob G.
Find more tennis professionals in and near Sacramento, CA.